Lea van Acken (born 20 February 1999) is a German actress. Lea van Acken had her first appearance on stage at the Karl May Festival in Bad Segeberg in 2011. 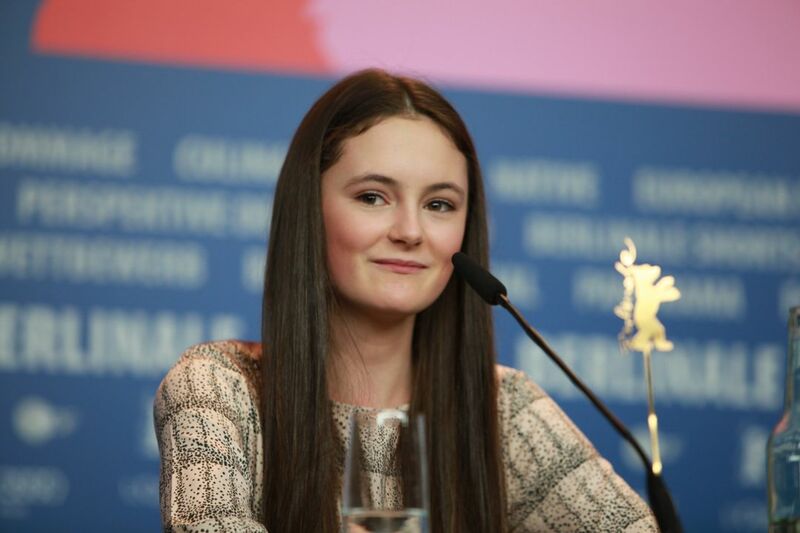 She was the leading actress in the 2014 drama film Stations of the Cross directed by Dietrich Brüggemann. In this film, which was awarded with a Silver Bear at the 64th Berlin International Film Festival, she played a Catholic girl in a religiously fanatic family. One year later, she played a minor role in the fifth season of the series Homeland, which was set in Germany. 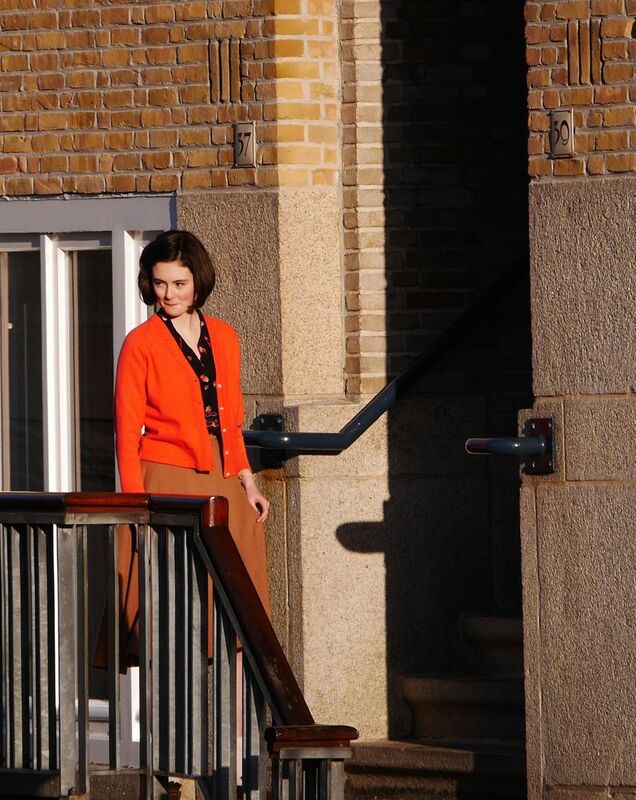 In the 2016 German production Das Tagebuch der Anne Frank, a film about the Holocaust victim Anne Frank, who wrote the famous diary, Lea van Acken is the leading actress. Read more on Wikipedia.